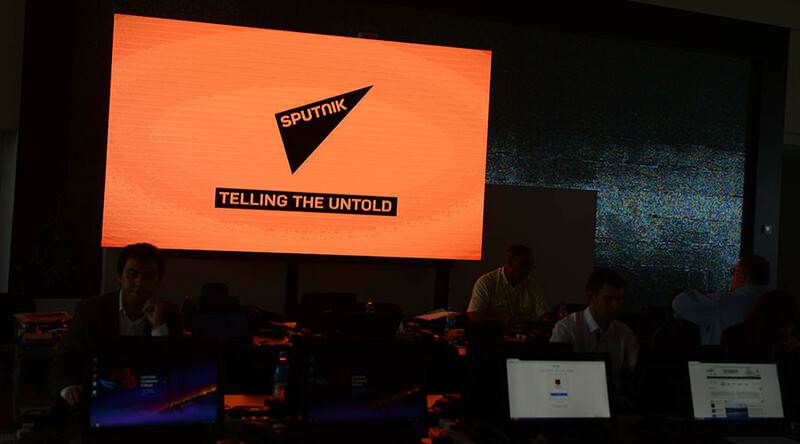 Two Baltic news agencies have suddenly ceased working with the local branches of Sputnik, the Russian news outlet has reported. On Wednesday Sputnik Estonia and Sputnik Latvia reported receiving letters from BNS (Baltic News Service) and the Latvian news agency LETA, respectively, announcing the termination of their contracts. The letter from LETA was signed by board member Juris Mendzins and says the contract is unilaterally terminated starting March 1. How exactly Sputnik was subverting the moral principles of Latvia was not specified. Sputnik Estonia has also demanded an explanation for the termination of their contract with BNS, who did not elaborate on their reasons for cancellation. “The breaking of the contract appears to be politically motivated,” said the head of Sputnik Estonia Elena Cherysheva. 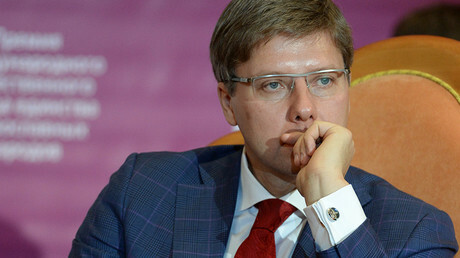 The Latvian news agency LETA and BNS reporting for all Baltic countries are not state-owned but belong to an Estonian holding company UP Invest OU. Thus, Sputnik's journalists believe that there is a possibility that the decision to annul the contract had been dictated from outside. “A private, not a state-run news agency is unlikely to reject quite an important client,” a spokesperson for Sputnik Latvia told RIA Novosti. The opinion is shared by Sputnik Estonia which believes the decision is somewhat “illogical” in terms of economics. “There is almost a hundred percent certainty that this [was caused by] fear after one or several telephone calls to BNS from high-ranking government officials occurred. The only thing they strive for is to shut down sources of alternative points of view,” the agency noted. Sputnik’s journalists said they will go on with their work, despite the cancellations. BNS had terminated their contract with Sputnik Lithuania in January. The agency said its content was not distorted by Sputnik, but that “inaccurate and propagandistic” material appeared next to BNS-provided content. When asked for comment, Latvian Union of Journalists chairman Juris Pajdersa told Sputnik that private news agencies have the right to choose whom to work and not work with. The European Union and the Baltics have lately taken an antagonistic view of Russian media outlets. In November, the European Parliament approved a resolution on “hostile propaganda”, which singled out Sputnik and RT as being tools of the Kremlin and put them on the same level as terrorist groups such as Islamic State (IS, formerly ISIS/ISIL). 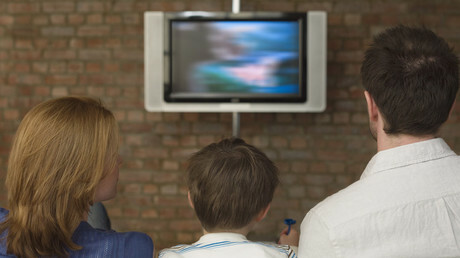 On February 28, Germany announced that it will help Estonia, Latvia, and Lithuania to set up Russian-language media outlets to counter the alleged “systematic disinformation” coming from Russian channels broadcasting in the region. Earlier in February, Estonian Minister of Education Mailis Reps admitted in an interview that the security services had warned state officials not to give interviews to outlets such as Sputnik.